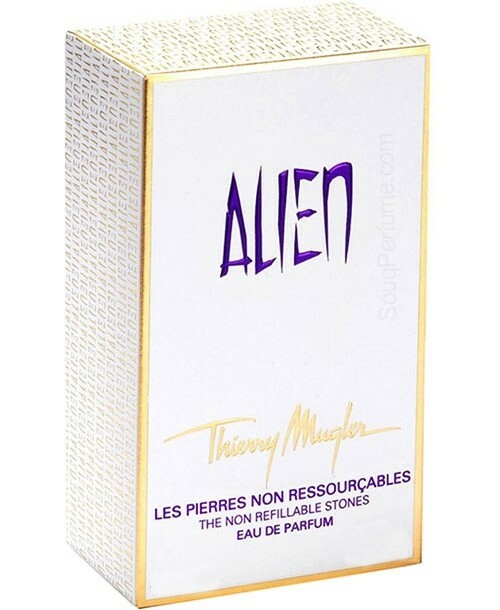 Alien is a unique fragrance dreamed up by the creator of the classic perfume Angel. 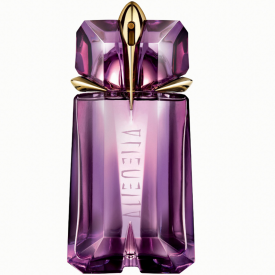 Distinctive and mysterious, yet comforting and soft, Alien by Thierry Mugler conveys passion sensuality and the essence of absolute femininity. 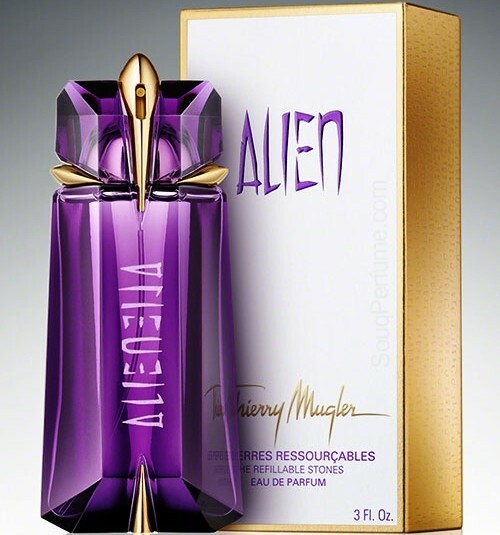 Thierry Mugler Alien EDP is an oriental perfume treat tinged with a bit tenacious sweet undertone. 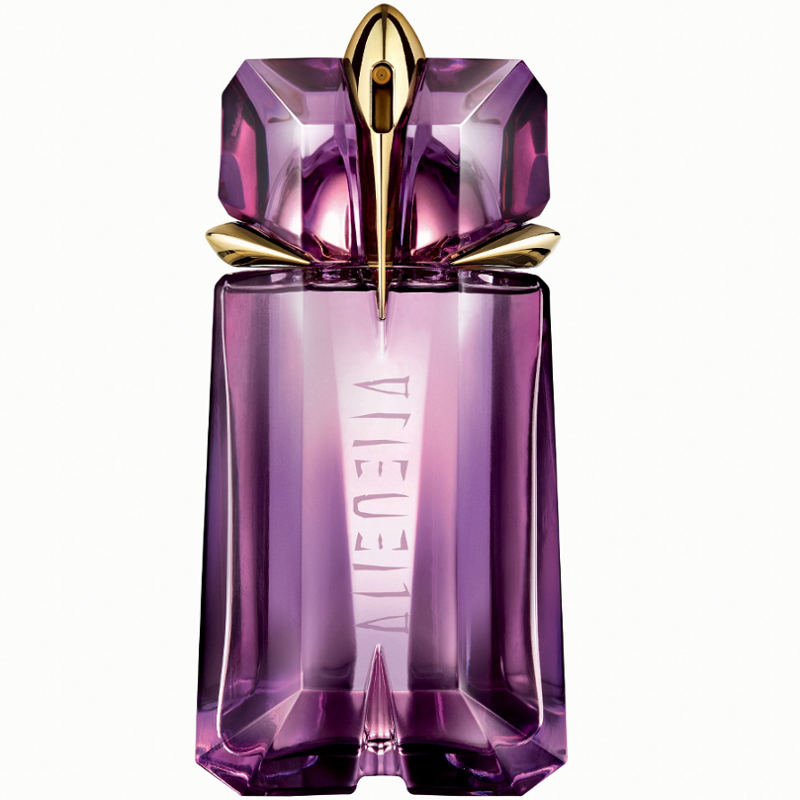 It could easily win you over with its exotic and extra-terrestrial concept and jasmine notes of the fragrance itself. 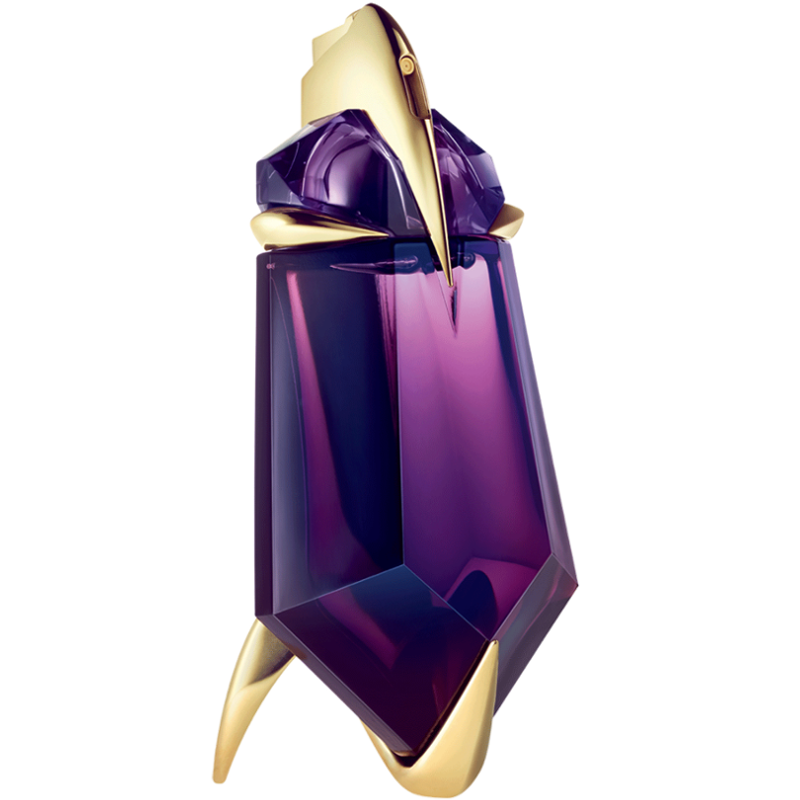 This EDP is lingering and lasting but not suffocating at the same time. Ambra notes at the end are good to create feeling of 'sweet' warmth thus I would recommend using this EDP in cold seasons (autumn/winter). I liked the design of the bottle and the idea behind it, but the spay button wasn't so easily manageable (rigid in terms of pushing) due to such construction, but maybe it was just my perception. Despite all its alien glory the price may be a turning point not in the favour of the Alien since it regretfully is rather high. Recommended to everyone, smells amazing! Best scent ever! Lasts forever bottle is very futuristic and reasonable price. One of my all time favorites! will be buying this for years to come. 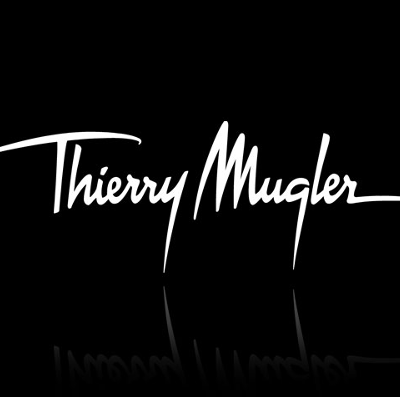 "a mysterious scent best suited for a cold weather"